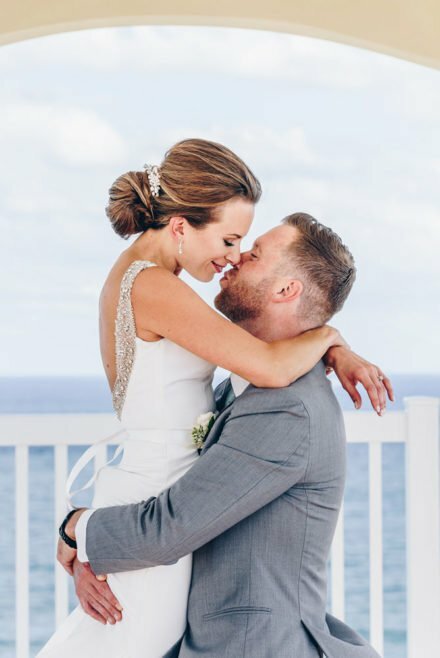 Every Bride Deserves To Be Kissed! 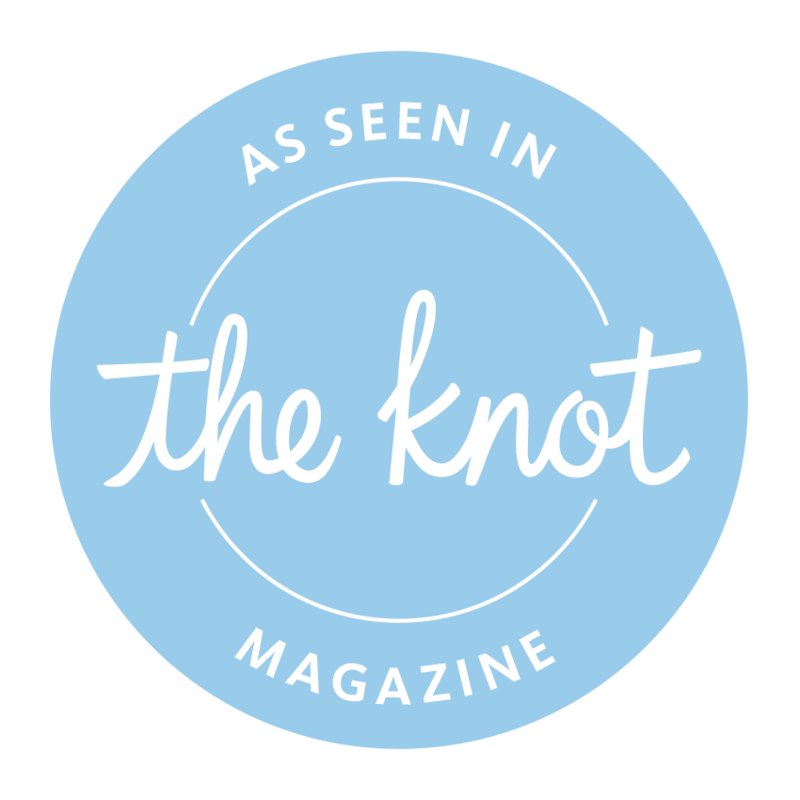 We love sharing our work and engaging with our followers. 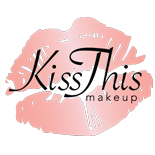 Visit and follow us on any of the channels below to stay up-to-date with the Kiss This Makeup Team! 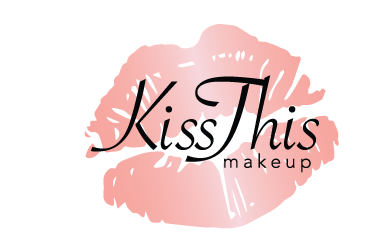 Kiss This Makeup offers a full range of makeup and styling services. 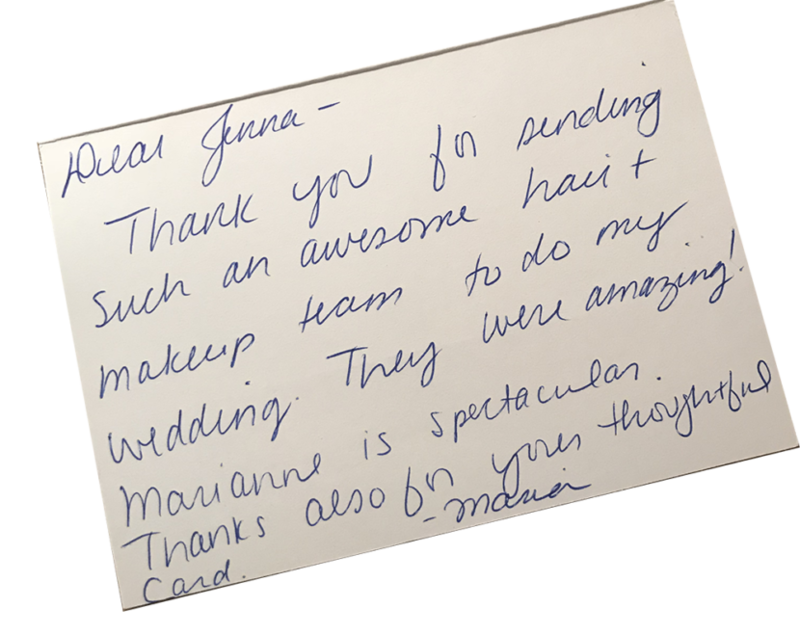 Our teams are highly trained and offer only the best of the best! 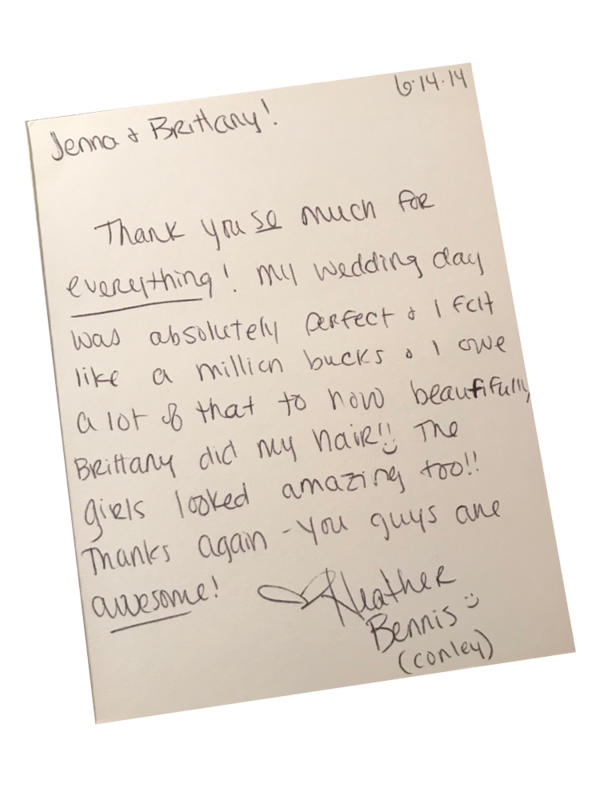 All products used with our services are researched and hand selected to be the perfect fit for the occasion or medium they are used for. 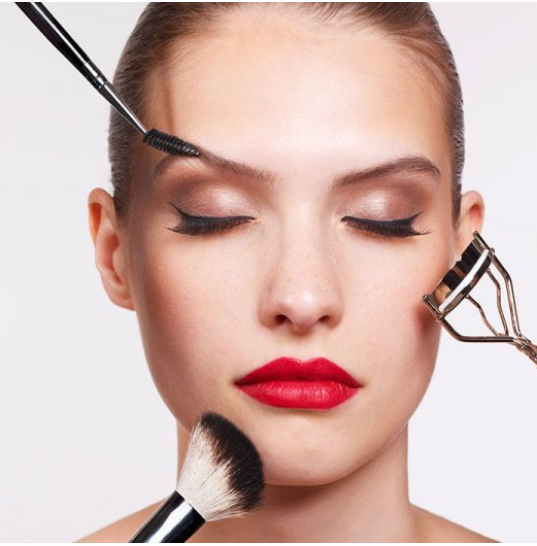 We pride ourselves in offering beauty services that exceed expectations. 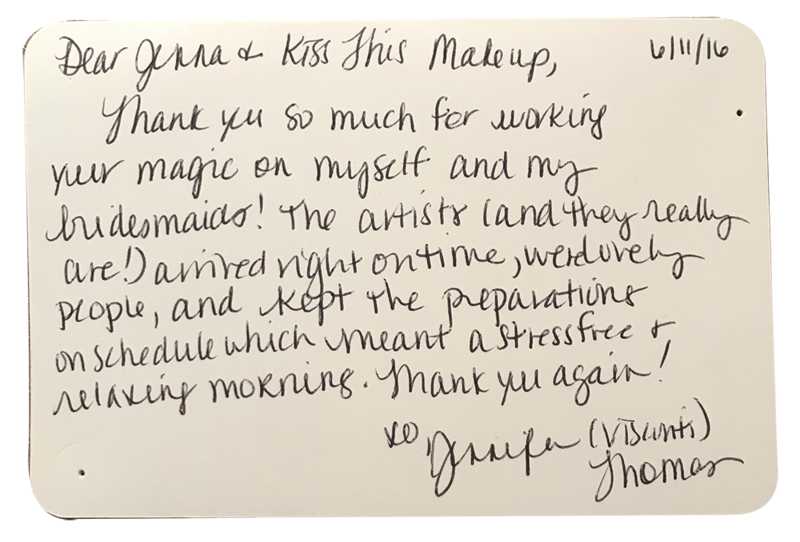 Book Kiss This Makeup Today! 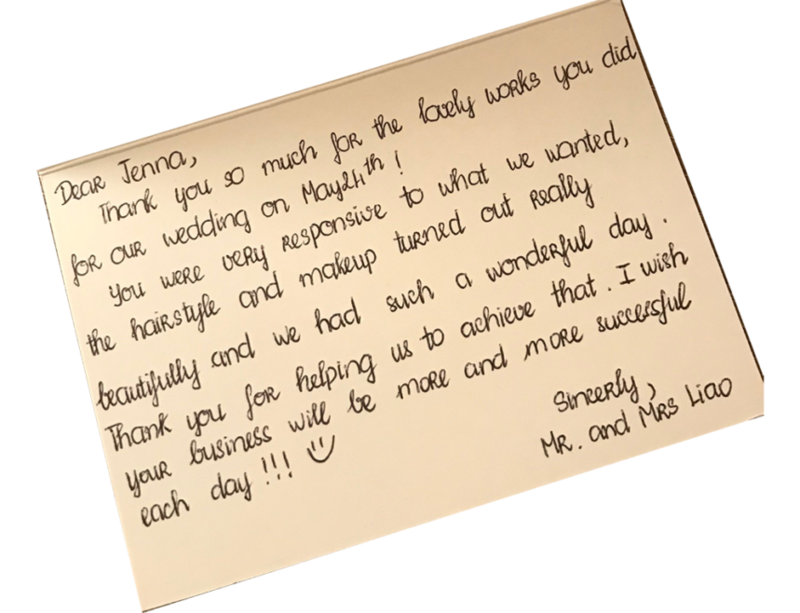 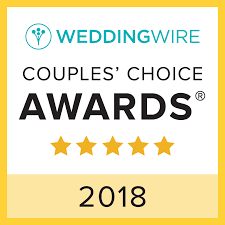 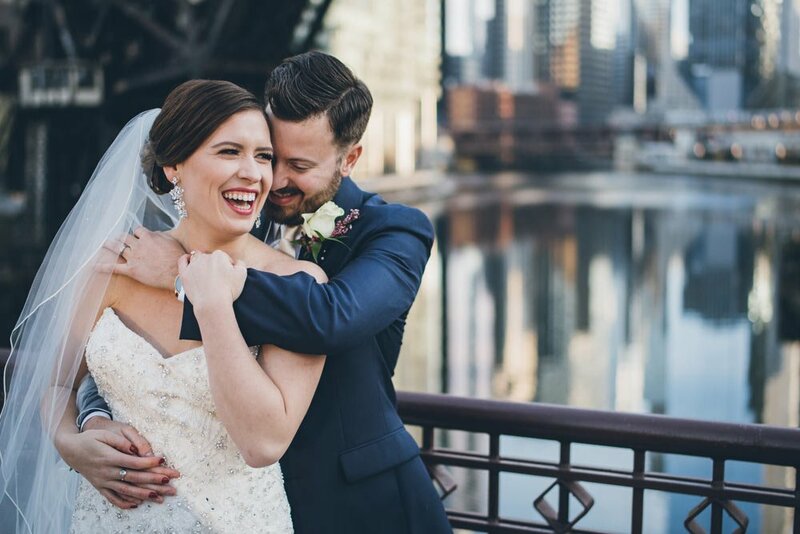 Thank You's From Our Happy Brides! 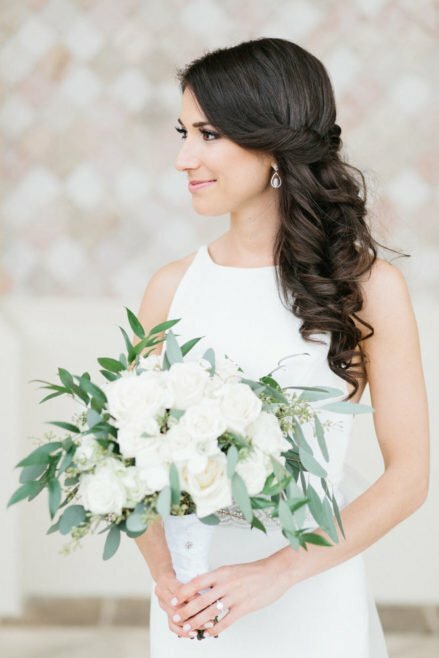 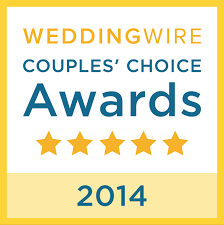 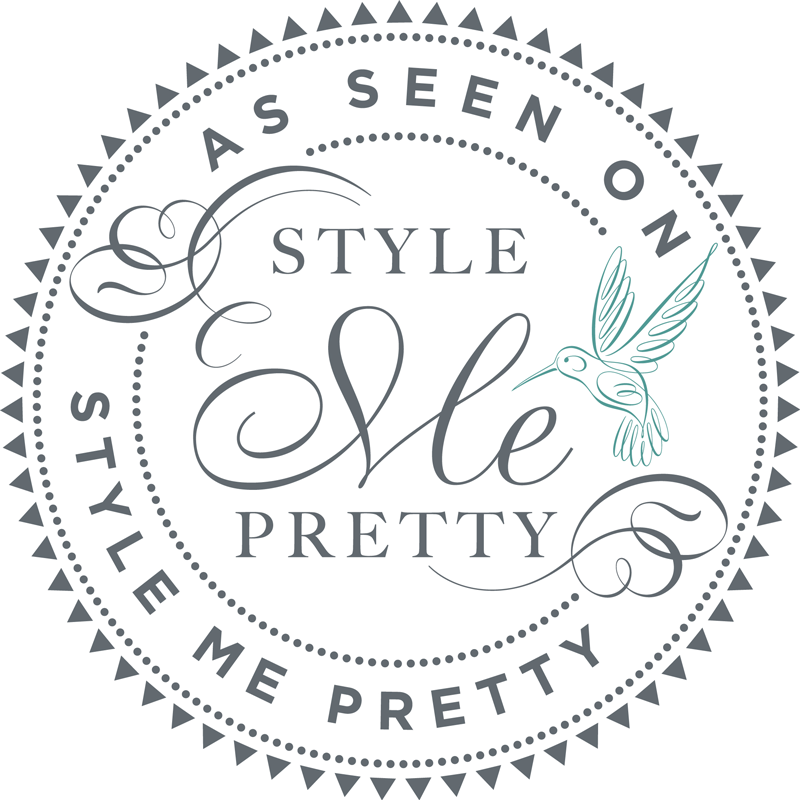 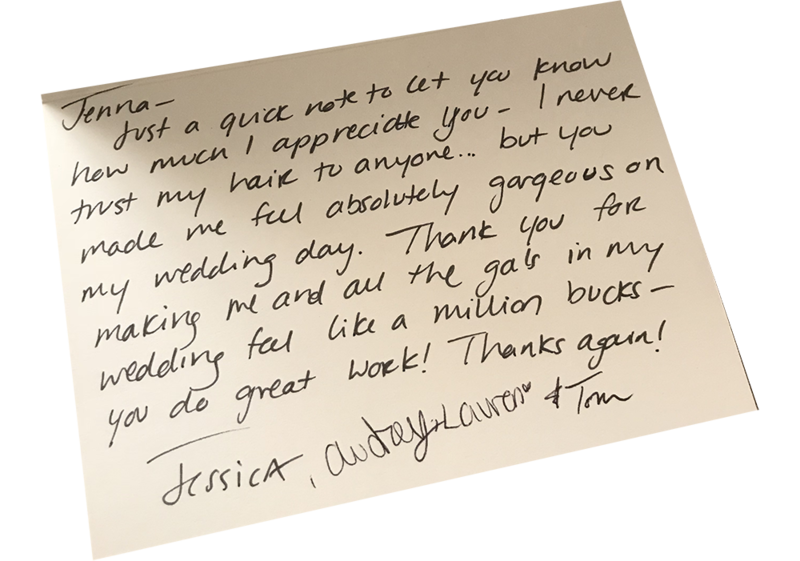 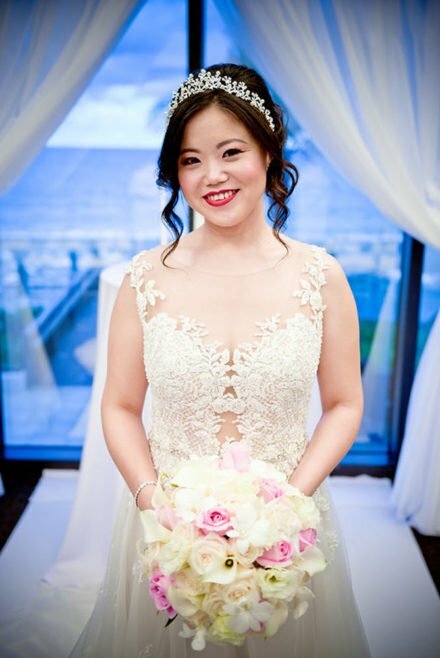 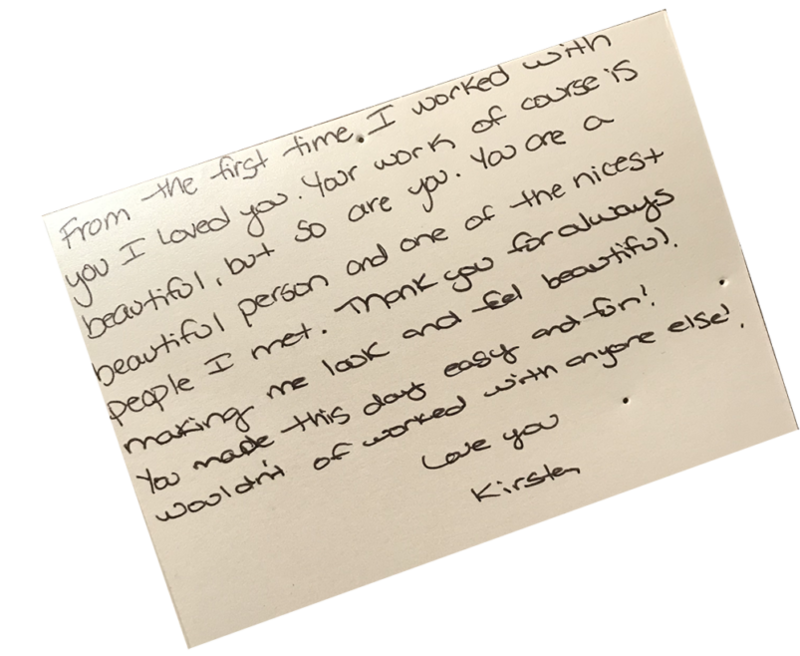 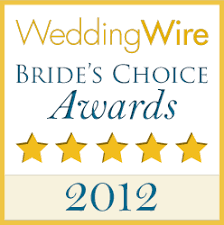 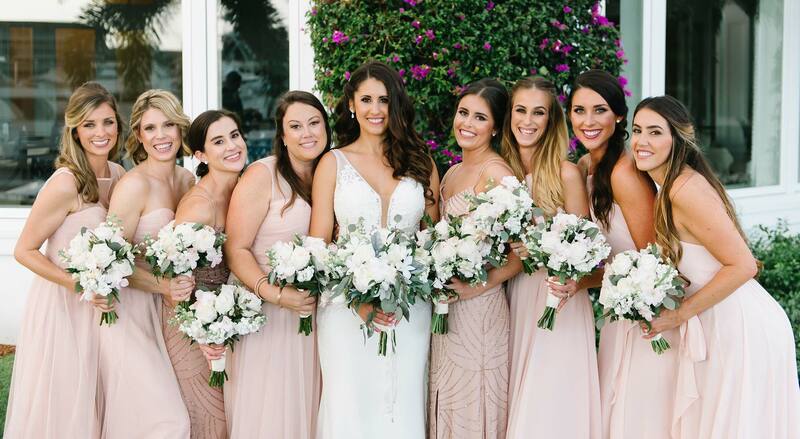 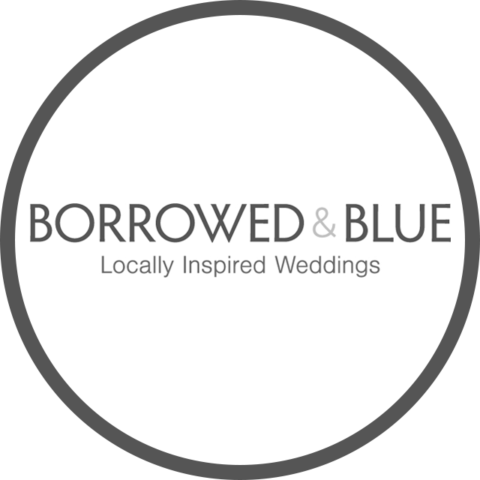 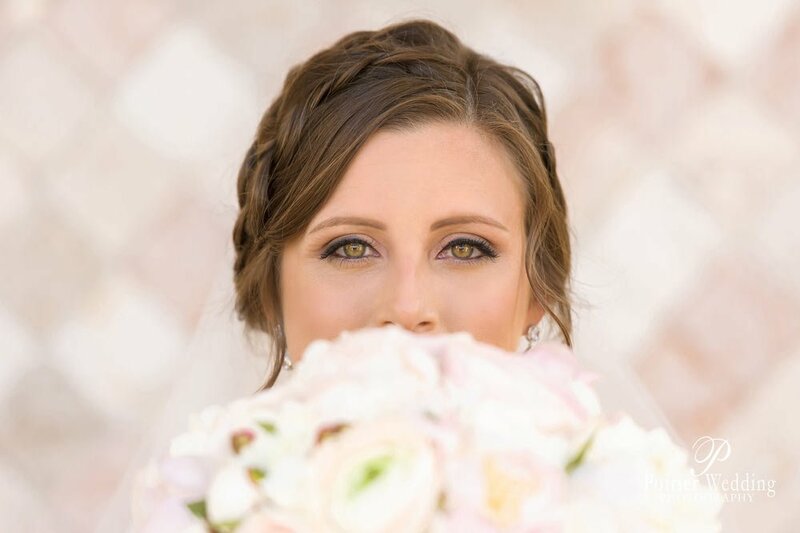 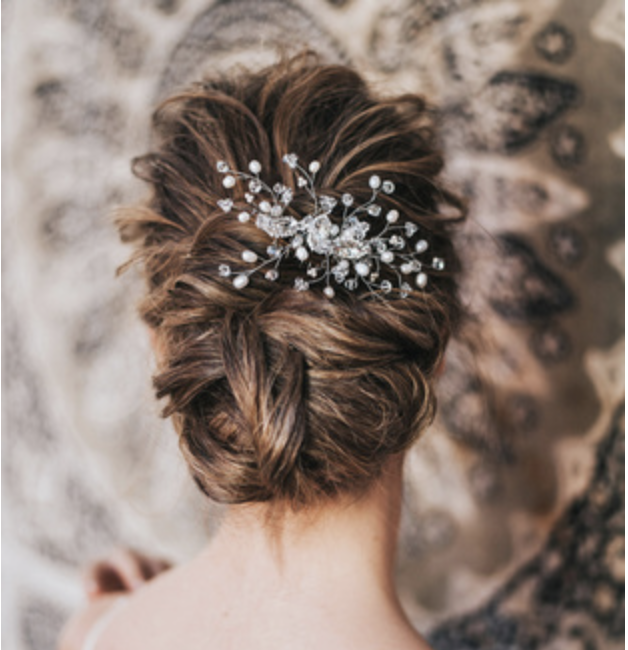 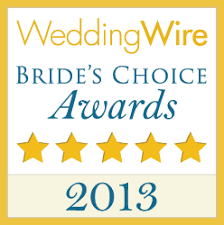 See What Our Wonderful Brides Have To Say About Us!